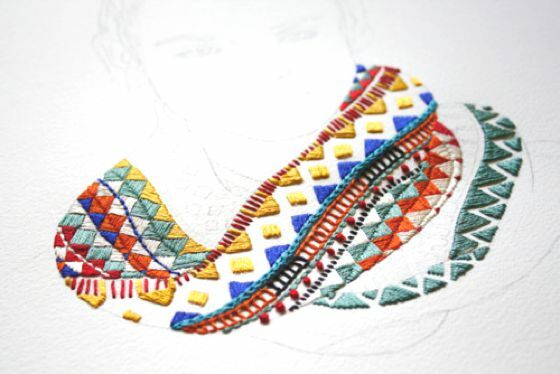 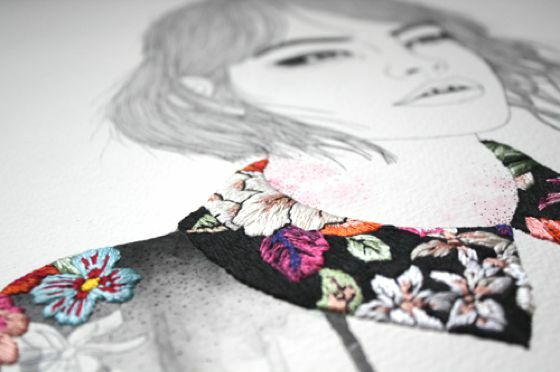 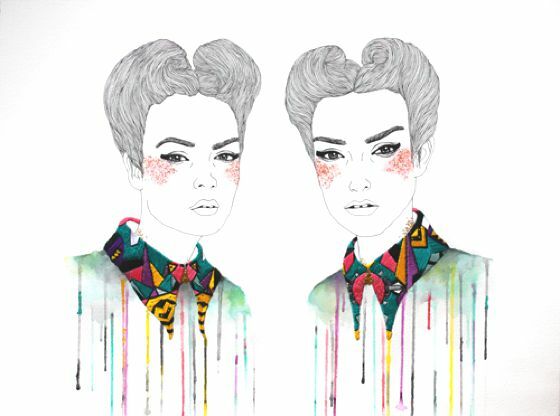 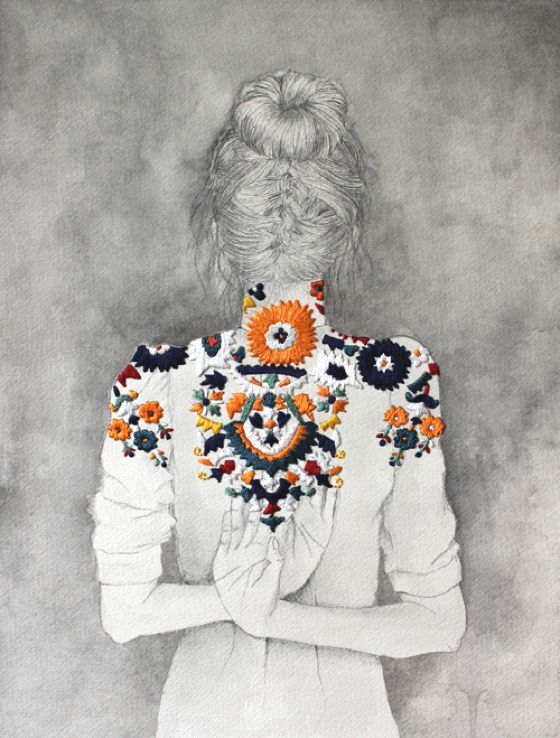 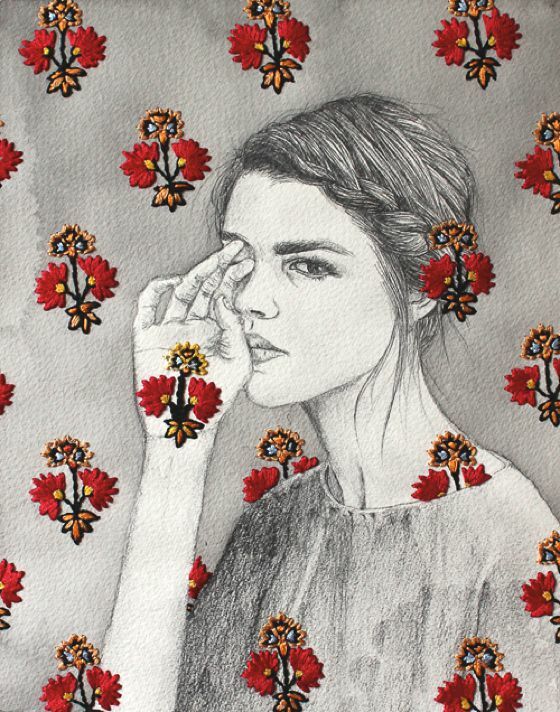 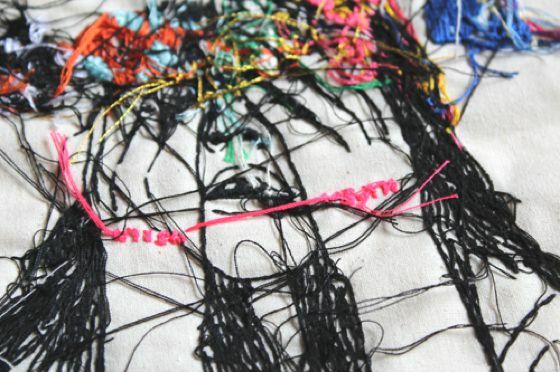 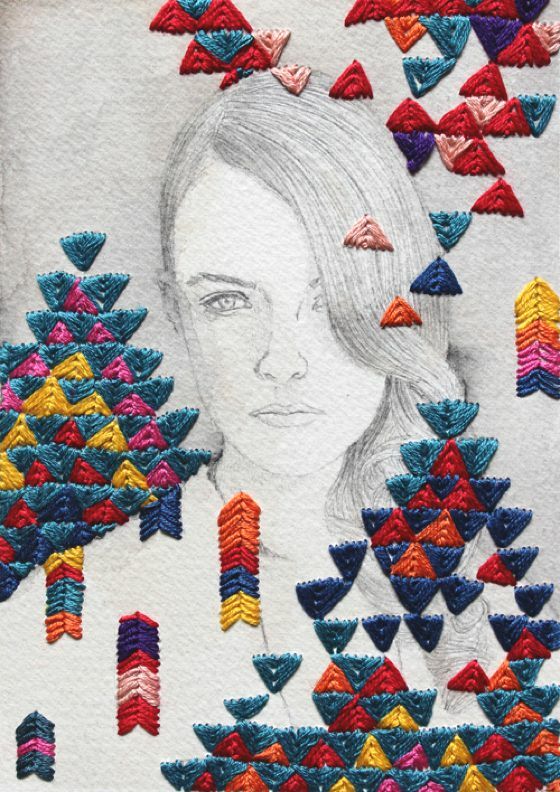 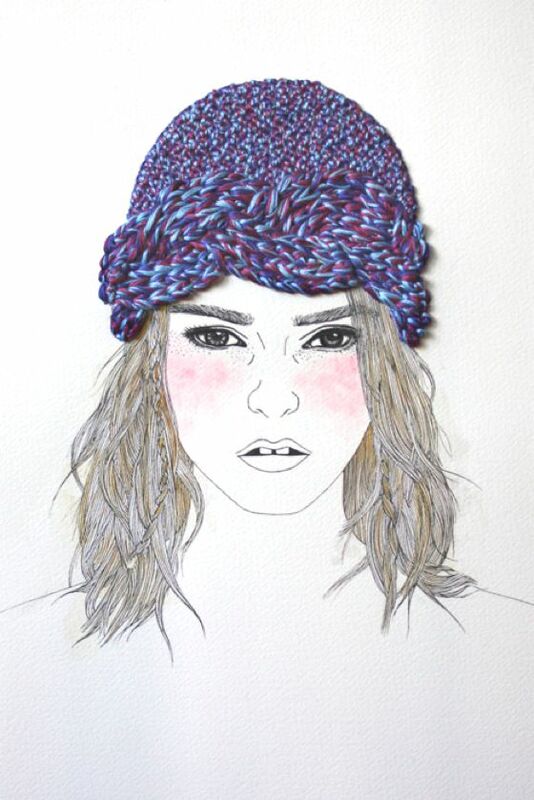 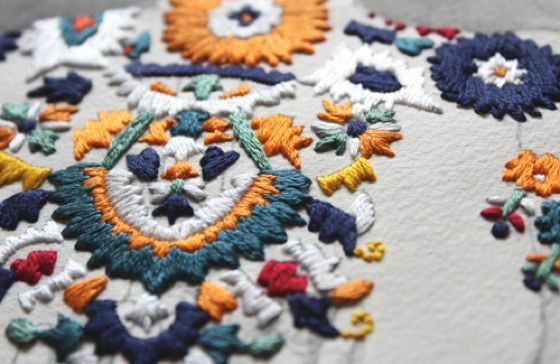 Izziyana Suhaimi is an artist who uses traditional and popular embroidery techniques, creating beautiful patterns and textured surfaces starting from drawings that decorates with a contemporary taste. 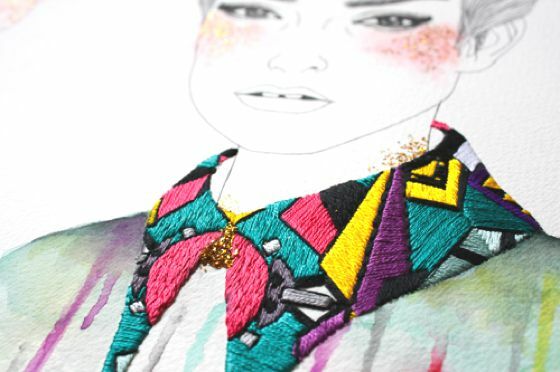 The sense of her artistic approach is to reassess handmade production contrasting it to mass production today. 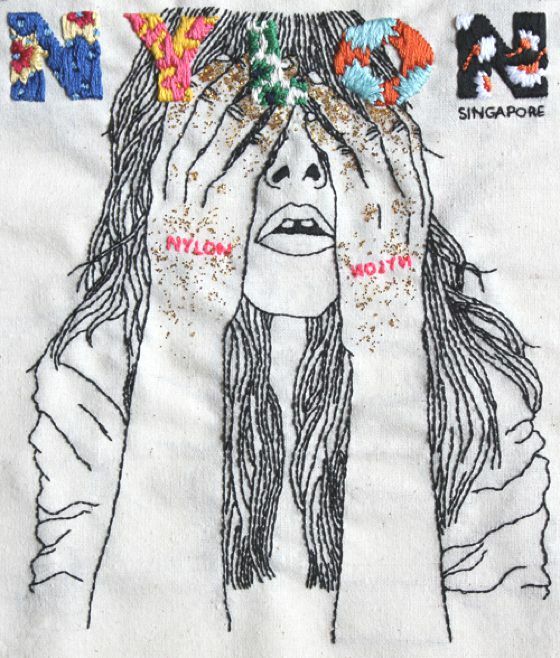 Her works have been exhibited in Singapore, the Philippines, Taiwan and Japan.